Volkswagen Polo Sedan or Vento, which we recognized in the Indian market, is presently being exported to other nations which include Malaysia. 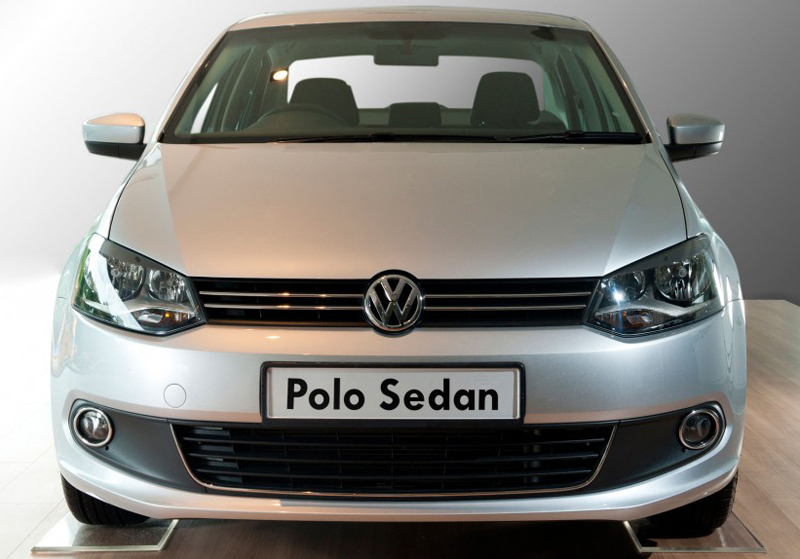 A new report stated that the Polo sedan will be locally set up in the Malaysian market in the coming time. The sedan is a costly affair for the Malaysian customers because of high import duties. With the intention to turn it more budget, Volkswagen is ready to fabricate Polo sedan or Vento in the Malaysian market with CKD kits approaching from the company’s Pune based facility. This will result in 215 fresh jobs in the firm’s parts and components division plus at suppliers. At the moment, the Indian content in the Vento is around 70% whilst the engines and gear cases are being brought into the Indian market. The VW Polo Sedan that got introduced in the Malaysian market as a CBU precisely a year back is valued at 99,888 Malaysian Ringgits (around Rs. 17.74 lakhs). The Malaysia spec VW Polo Sedan is the top of the line petrol variant. The sedan is powered by the 1.6 litre 105 bhp petrol engine that is mated to a six speed automatic gear case. The common security traits such as ABS and airbags are presented as usual traits. The local assembly would cut down the costs in a strong substantial way, and will go a long way in bettering the sale facts of the Polo Sedan that’s not selling like a hot cake in the Malaysian market.